A decade ago, cities fought to be financial hubs; today they fight to be financial technology (fintech) hubs. While London, New York and Silicon Valley claim strong status as fintech hubs, Sibos has proved that there are plenty of emergent centres snapping at their heels. 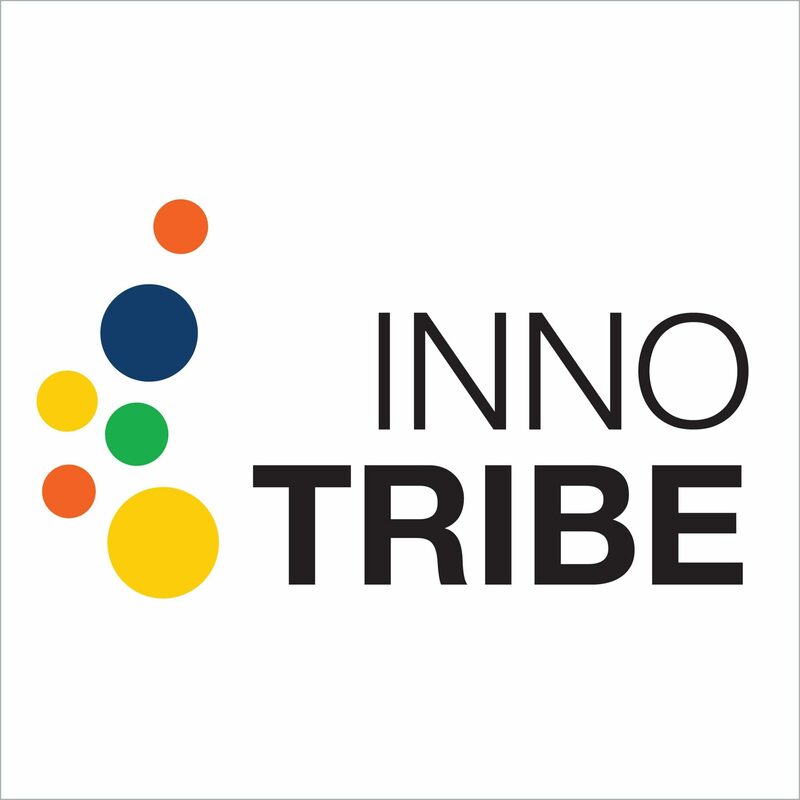 Innotribe’s Startup Challenge, which brings fintech companies to the attention of Swift members, has been considerably expanded since it was launched in 2011. This year delegates saw presentations from Challenge winners in Africa, Latin America and Asia Pacific. Next year Innotribe will launch a Startup Challenge for Russia. For example, for the past two years, Innotribe has partnered with Swift’s Africa Regional Conference to tap into the high potential African start up market (see below). Africa has a healthy fintech landscape and at law firm Hogan Lovells’ Africa Forum in London earlier this year, delegates heard that fintech is not a new concept in the region. Suzanne Prosser, group general counsel at MicroEnsure, a developer of emerging markets insurance products, said: “Innovation is part of the DNA of Africa.” Mobile payments technology was embraced by African consumers well before it gained traction in more developed economies, for example. One of the most high-profile examples of fintech disruption in Africa is M-Pesa, a mobile money transfer service. Originally designed to address financial inclusion, at least 40 per cent of Kenya’s GDP now flows through the M-Pesa system, said Edward George, head of group research at pan-African bank Ecobank. There are “endless start-ups” investigating the application of technology to address unbanked people in the region, said George. Companies that are using disruptive technologies such as blockchain are forging ahead in financial services in Africa and “unless banks get their heads around this” they could lose around one third of their business in the region during the next five years. An array of exciting fintechs are emerging from the region, he said, including a significant number of payments, lending, personal financial management and blockchain-related startups. “By engaging with Russian fintech, Innotribe will gain a greater understanding of local innovation in Russia and share those insights with the wider Swift community,” he added. Lev Khasis, chief operating officer and first deputy chief executive of Sberbank, told Daily News at Sibos that many Russian banks began innovative fintech developments in the early days of the internet era, unburdened by the significant legacy IT investments that Western financial institutions faced. “There are quite a few banks in Russia that may be considered state of the art in technology and innovation. Sberbank probably was the only Russian bank facing legacy issues and a massive non-digital infrastructure. During the past eight years we have been catching up, aggressively investing in technology and building up digital banking,” he said. An attitude of ‘mobile first’ was in the technology DNA of Russia since the beginning of the internet and mobile era, he said, and is one reason Russia is one of the most “internet addicted” countries in Europe. African startups “are leapfrogging” in terms of their progress and are not hampered because “they don’t have legacy systems”, said Denis Kruger, regional account manager Africa south at Swift. The three Africa Startup challenge winners presented their solutions to the Innotribe audience. For Cedric Atangana, chief executive of WeCashUp, a universal mobile money API, a personal experience drove him, after his father fell ill and a frantic search ensued for money for hospital fees, leading to questions about the current state of transferring cash. Abraham Cambridge, founder of The Sun Exchange, wants to “close the finance gap for clean energy projects”, by offering lending for such projects in South Africa. Ahmed Cassim, chief commercial officer at Hello Paisa said his money transfer solution is targeted at the migrant community in South Africa, where there is no formal or legal way to send money home “and so they used illegal means fraught with problems”. An ambitious vision for raising smallholder farmers in sub-Saharan Africa out of poverty through applying technology.